2003 - National Tour Guide at Instituto Superior de Turismo Perito Moreno, Buenos Aires. 2011 - Graduate EFL Teacher (English as a Foreign Language) at Instituto del Profesorado Consudec, Buenos Aires. 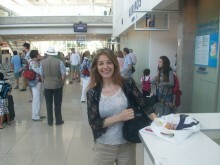 My name is Angeles, I’m from Buenos Aires, Argentina, and I’m a graduate and FULLY LICENSED Tour Guide. 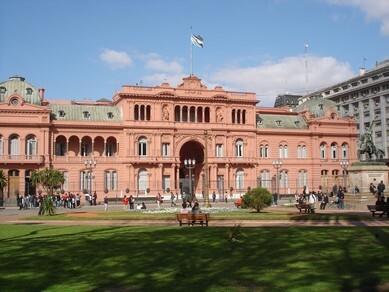 I graduated as a NATIONAL TOUR GUIDE at Instituto Superior de Turismo Perito Moreno of Buenos Aires in 2003. I’ve been working as a bilingual tour guide for more than 11 years, showing my beautiful city to travellers from all over the world, especially from the USA, Canada, England, Holland, South Africa, Australia and New Zealand. My tours are full of interesting information, including historic facts, relevant political data, and all those funny anecdotes that make tours memorable. 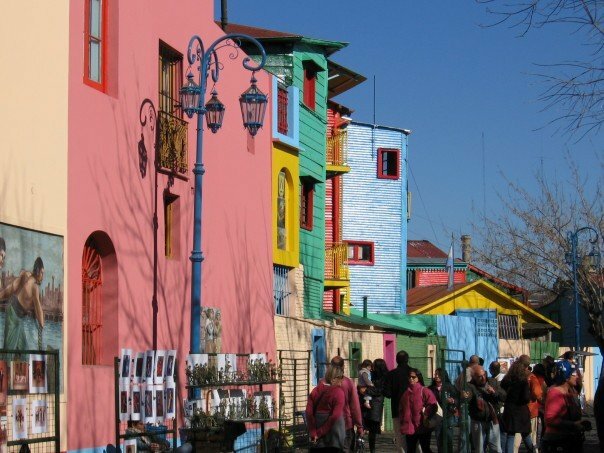 I want YOU to learn about Argentina's culture and to discover the reasons why Buenos Aires is such an amazing city! 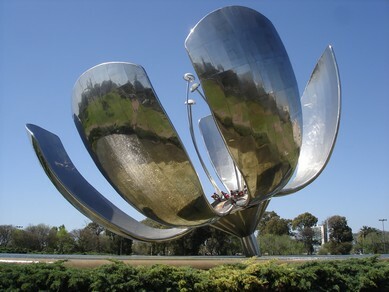 Even though there are many “must-see” in Buenos Aires, all my tours are tailor-made according to your interests and needs, and as I only provide private tours for small groups, my full attention is guaranteed! 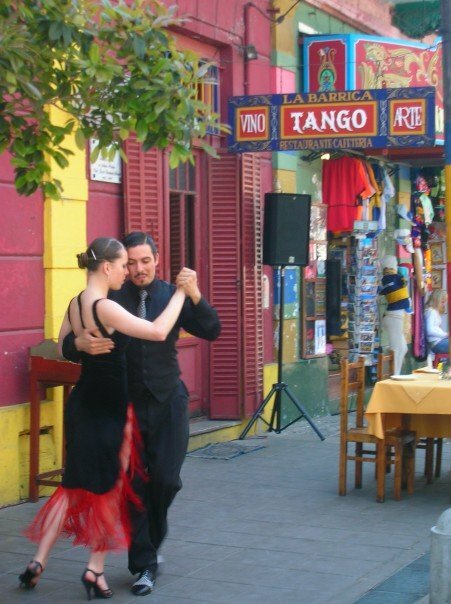 One of my aims as a guide is to help you make the most of your stay in Argentina, so I’ll give you all the information you need to plan your trip and to really enjoy your days in BA: where to stay, where to go, where to eat, which tango show to see, where you can dance tango with the locals, etc. 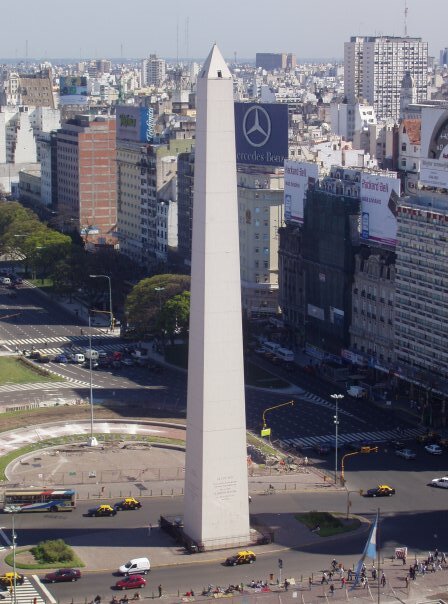 I want you to be more than just a tourist… I want you to experience and love Buenos Aires the way I do! My husband and I had a great day on the San Isidro and Tigre tour with Angeles. She was on time to our hotel and is so knowledgeable. We are not Tour people generally but really enjoyed the tour with Angeles...such a lovely lady who was happy to alter the tour to meet our needs. The day to San Isidro and the Tigre was so interesting as well as the drive through Buenos Aires on the way. Would definitely recommend Angeles and would have had more tours but we were on a conference and our time was occupied.